Call now on 02 9186 8172 for your Pre-approval today! Having the right people on our team was the top priority when creating this company. We have spent a lot of time ensuring that we have the right people to be part of the AFS family. We have a team with a range of backgrounds, both geographically and in life experience. 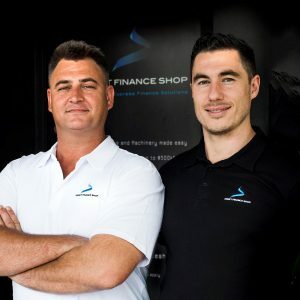 Our team consists of people that have experience ranging from agricultural, transport, earthmoving and strong finance backgrounds. We pride ourselves in maintaining strong relationships with both our clientele and our panel of lenders. We do all the paperwork for you. We also will help find the truck you need. Become that owner driver today, call now!